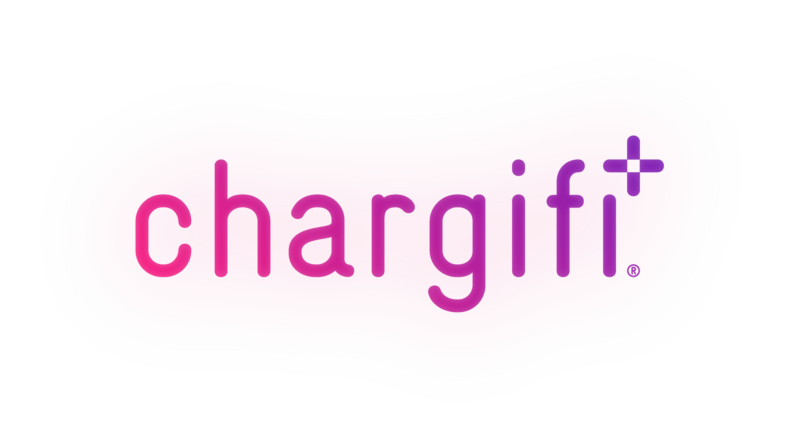 While it may look like the Chargifi platform works in mysterious, magical ways what it does in reality is give you the tools you need to set up, install, manage and monetise a wireless charging deployment. At Chargifi, we have years of experience of installing wireless charging solutions and we have developed tools to seamlessly guide you through you deploying them yourself. Our hardware - the Chargifi Communication Module - is set up to enable you to monitor and control your wireless charging spots, remotely. What this means is that you can now manage and monetise your wireless charging spots from wherever you are in the world - whether that be your office on the other side of the world or a beach bar in Hawaii.